Nefeli Misuraca specializes in literature and art. After her undergraduate degree at the University of Rome "La Sapienza," she completed a Ph.D. in Literature and Art at Yale University. She has taught at Yale, La Sapienza, and Frederick University, in Cyprus. Her short films and her editing of feature films have been screened at several international film festivals. She has edited and translated books for many Italian publishing houses. 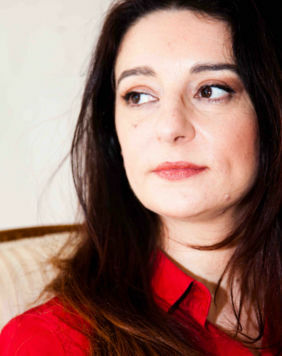 She writes about television and culture on her blog for the national newspaper il manifesto.